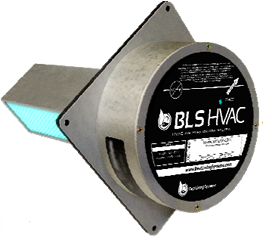 The BLS HVAC probe is designed to improve indoor air quality by dealing with pollutants in a proactive way. The probe is placed in the duct system in both the return and supply plenums to provide aggressive ionized oxidizers and multi-cluster ions that are then distributed throughout the home or office. This patented MCI (multi-cluster ionization) Technology, using an enhanced ionization output, represents the newest generation of proactive air purification, is completely safe, unlike high levels of ozone, and effectively destroys mold, mildew, bacteria, viruses, odors, volatile organic compounds (VOCs) and the odors associated with them in the air and on surfaces. 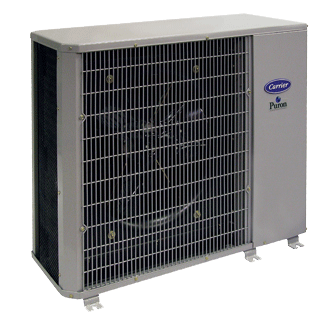 When used as part of a wholistic solutions protocol, MCI provides a comfortable indoor air environment. It is best to place a BLS standard probe in the return plenum with an MCI probe in the supply plenum. Models include 5”, 9” and 14” come with or without boost enhancements and NO Ozone option. Models come in both a Standard version and an MCI(multi-cluster ionization) Enhanced version. MCI Enhanced version may be needed for larger duct systems or more heavily polluted environments.